Summary: The story is about a CIA Technical Analyst, Susan Copper (Melissa), guiding her partner Field Agent, Bradley Fine (Jude), on a mission. Susan is infatuated with Bradley until he was killed on a mission in the hands of Rayna Boyanov (Rose), whose business is to sell nuclear bomb to the terrorist. With the help of another top agent Rick Ford (Jason), she volunteer to go deep undercover, they are on a mission to infiltrate a deadly arm dealer, and to arrest the person who allegedly killed Agent Fine. 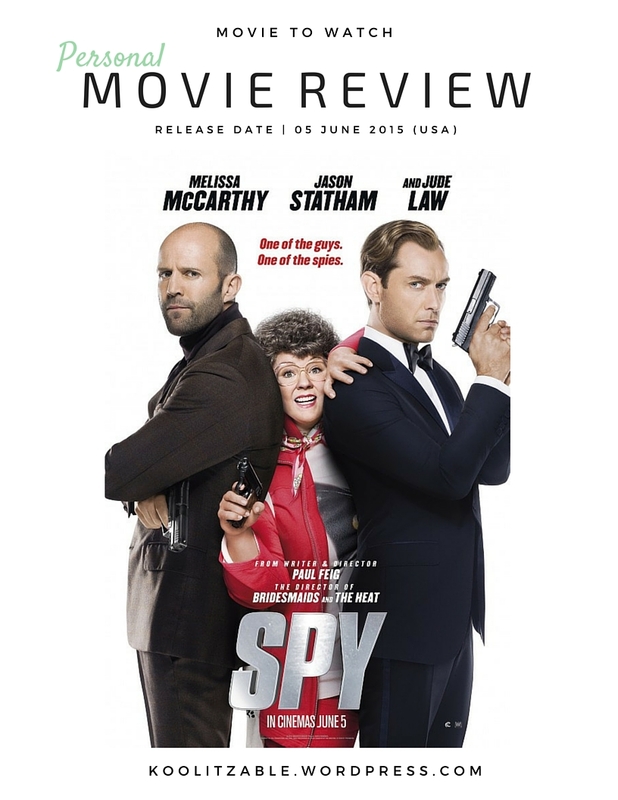 My opinion: Just watched the movie Spy 2015 with my husband. The story is not bad but the acting is fantastic. Melissa McCarthy and her colleagues nailed it. *The information contained in this website is for general information purposes only. 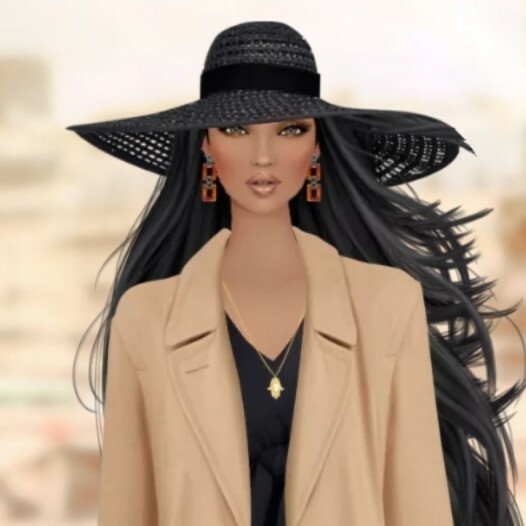 All names, trademarks and images are copyright their respective owners. Melissa McCarthy is always funny and she continues to become even more funny with each picture; but I think she will have a very difficult time surpassing this performance. Incidentally, I was in Budapest last year and saw a little of the filming. I’ve made three short films and never could bring myself to finish my fourth short; but I feel I did get a tiny taste of all the problems that a studio goes through trying to make a film. BEST movie ever , i watched this movie for hours because i had to keep repeating scenes and tumble to the ground laughing. This just might be the funniest 2015 movie, Melissa and Jason Statham have solidified themselves as comedy royalty. I’m glad you put this up.